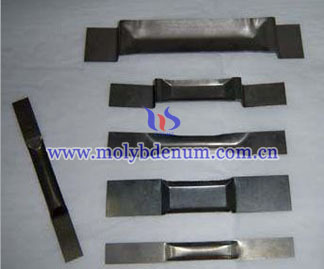 Molybdenum boats can be used as furnace parts. 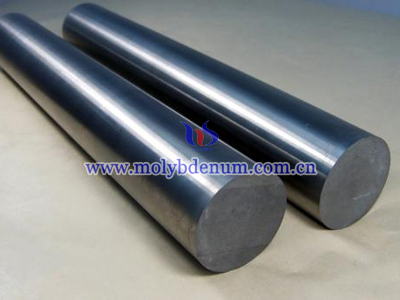 The reasons can be analyzed from the aspect of molybdenum. 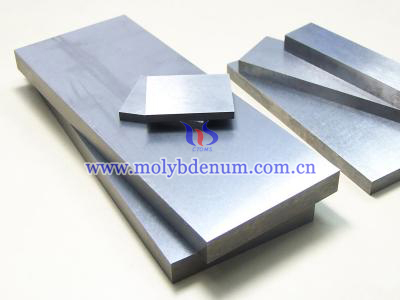 Molybdenum's strength and stability at elevated temperature make it an attractive material for construction of high-temperature furnace parts like evaporation boat or sintering trays and tooling associated with them. 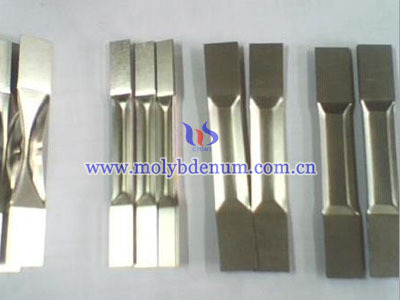 Molybdenum's high melting point means that at typical operating temperatures for vacuum furnaces, volatilization of internal components made from molybdenum or molybdenum alloys will be negligible. The increasing use of hot isostatic pressing (HIP) to consolidate powder materials and improve the integrity of cast metals has also boosted the need for molybdenum products. 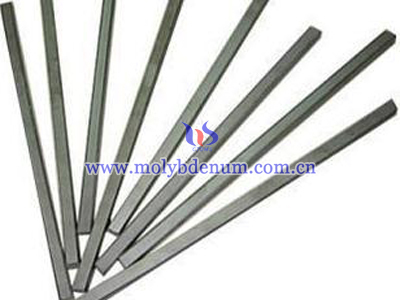 Molybdenum and its alloys are widely used as materials of construction for HIP vessels, being found in their heating elements, mantles, and support structures. The ceramic processing industry also makes extensive use of molybdenum components for fixtures and sintering boats. Oxide ceramics processed by the electronics industry are nearly universally sintered in hydrogen on molybdenum carriers. 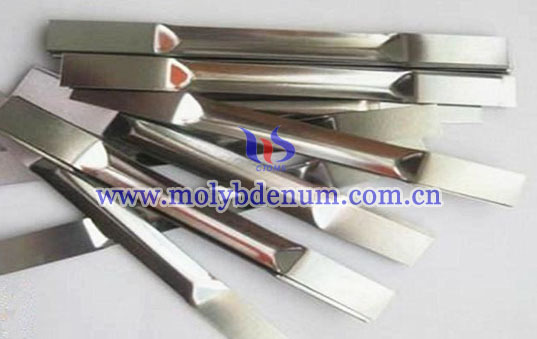 Therefore, molybdenum boats, as furnace parts, have its special advantages, for its unique raw material, namely for furnace parts, molybdenum boats are excellent choice.